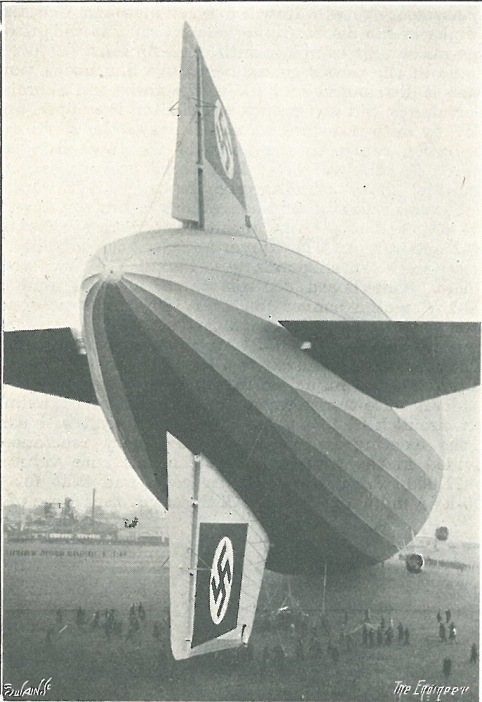 Hindenburg 1937 - .PDF file. 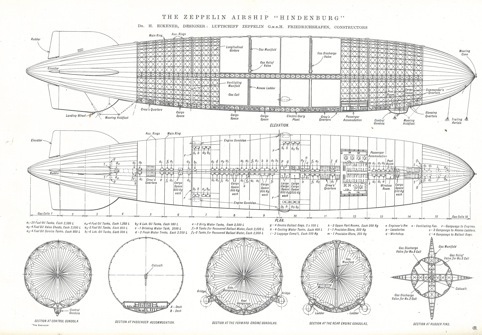 The destruction of the Hindenburg brought the age of the airship to a shocking close. 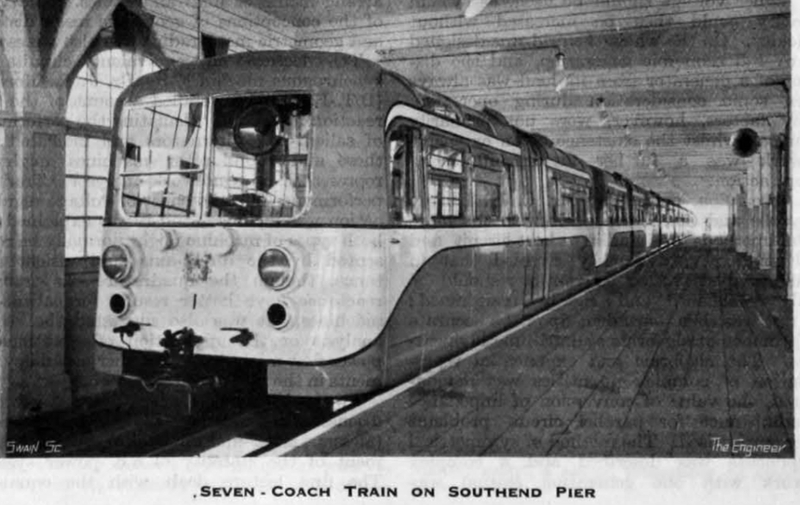 In 1937 The Engineer reported on the design and construction techniques behind this iconic aircraft. 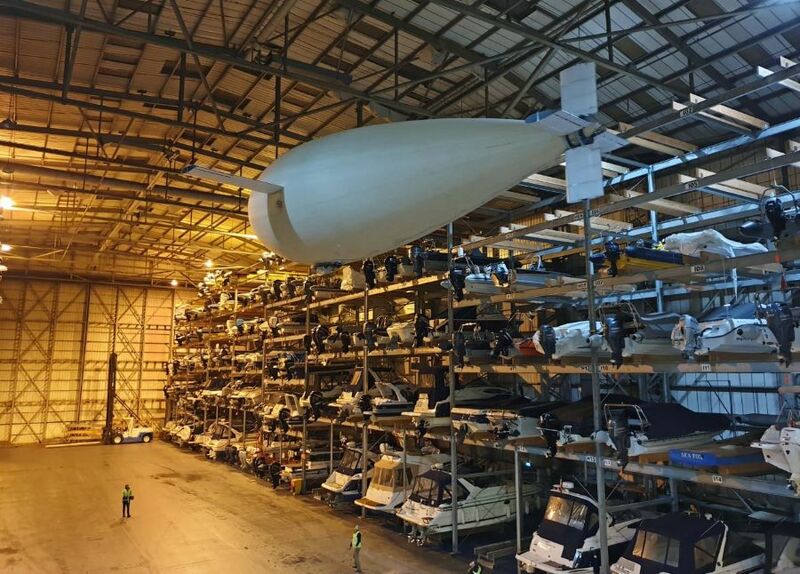 From the ill-fated British R101, to more recent efforts to develop large airships for military reconnaissance The Engineer has long taken an interest in the engineering challenges of developing lighter-than-air vehicles. But it’s the destruction of the German Hindenburg airship in May 1937, that prompted perhaps our most detailed coverage on this fascinating area of transportation. 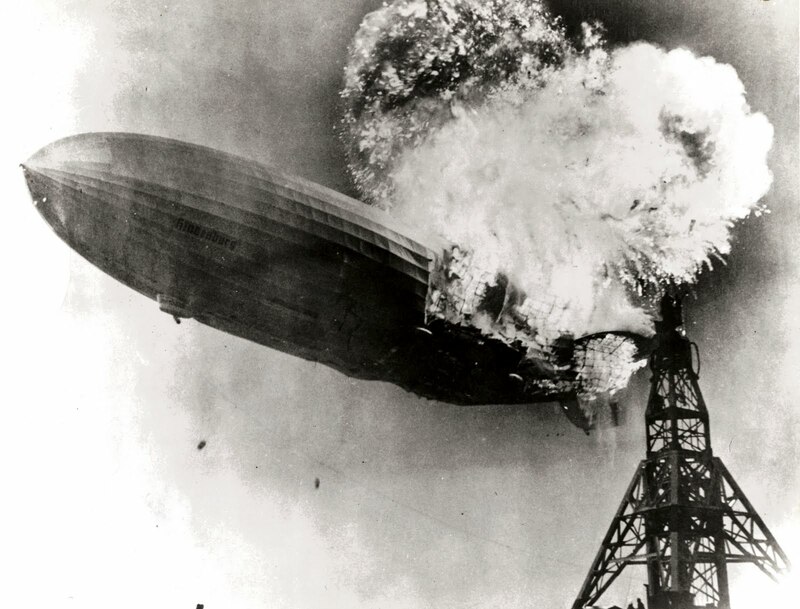 On May 6th 1937, shortly after arriving in Lakehurst, New Jersey the Hindenburg caught fire and was destroyed whilst attempting to dock with its mooring mast. 35 of the 97 people on board lost their lives. Rather than speculating on the cause of the accident – which today remains something of a mystery (different theories point to sabotage, a build up of static electricity and a lightning strike) – the article instead focuses on the design and construction of the huge German vessels, and is full of praise for the high engineering standards involved.